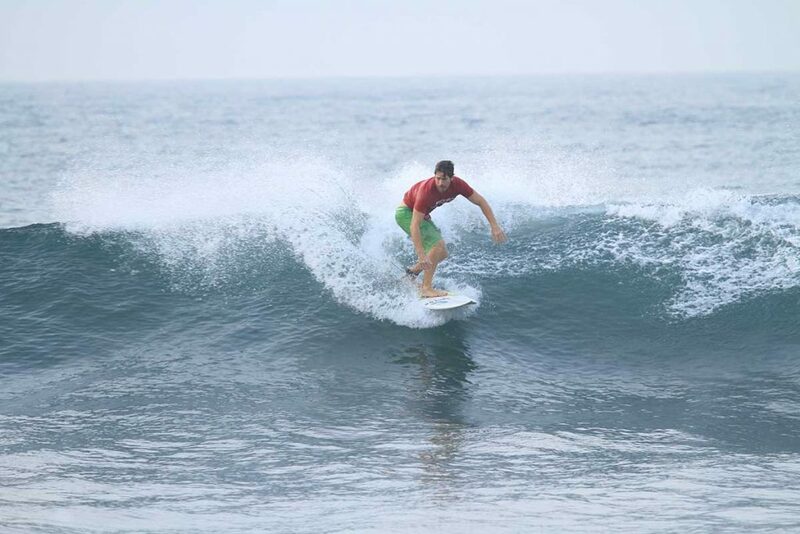 Apart from Sunzal, Mizata might be the next most consistent surf break in the country. While there isn’t much to do at this beach in the way of food & nightlife, the good news is that its jam packed with great waves. There is a right and left breaking point/rivermouth over cobblestone, and there is nice beach break just west of the point. 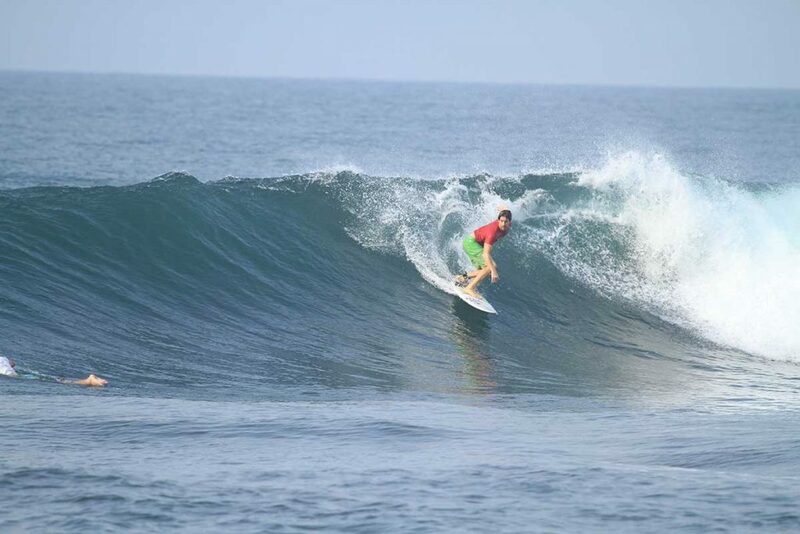 This is the most isolated place to surf in El Salvador because it is the farthest away from San Salvador. Mizata is a great spot to hit on weekends to get away from the more prominent spots.